When we make horse groom, Horse Brush is an essential tool. This wooden back horse brush is 18.8 x 8.3 cm. Brush horses will make horse's hair shiny and give people express of good mental state. Grooming horse regularly help horse cool down and strengthen immunity. but when we give horses shower, you need to choose an appropriate brush for your horse. 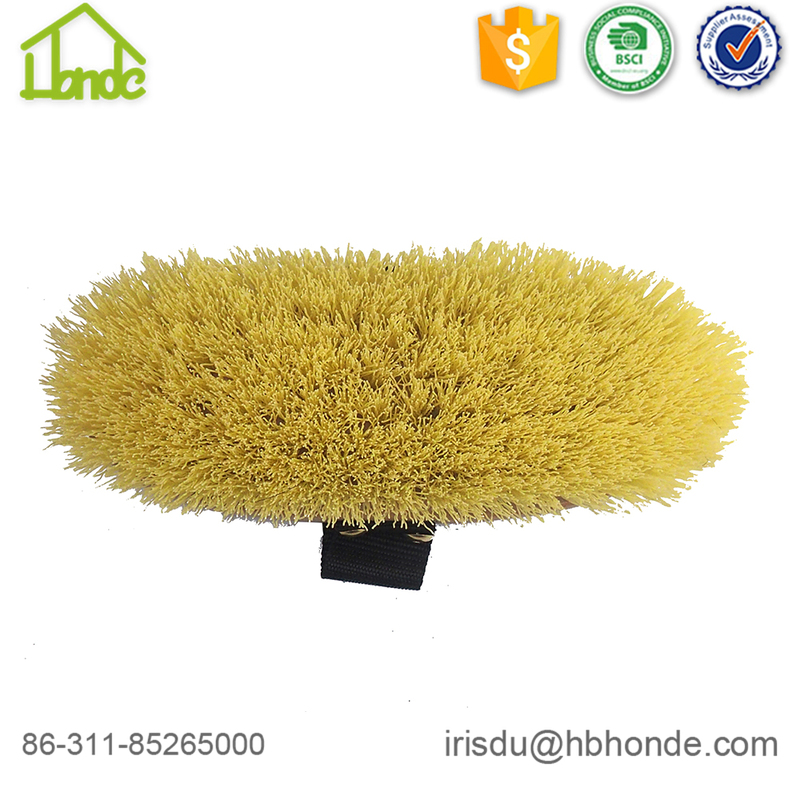 We are happy to be your suppliers of customized horse brush. 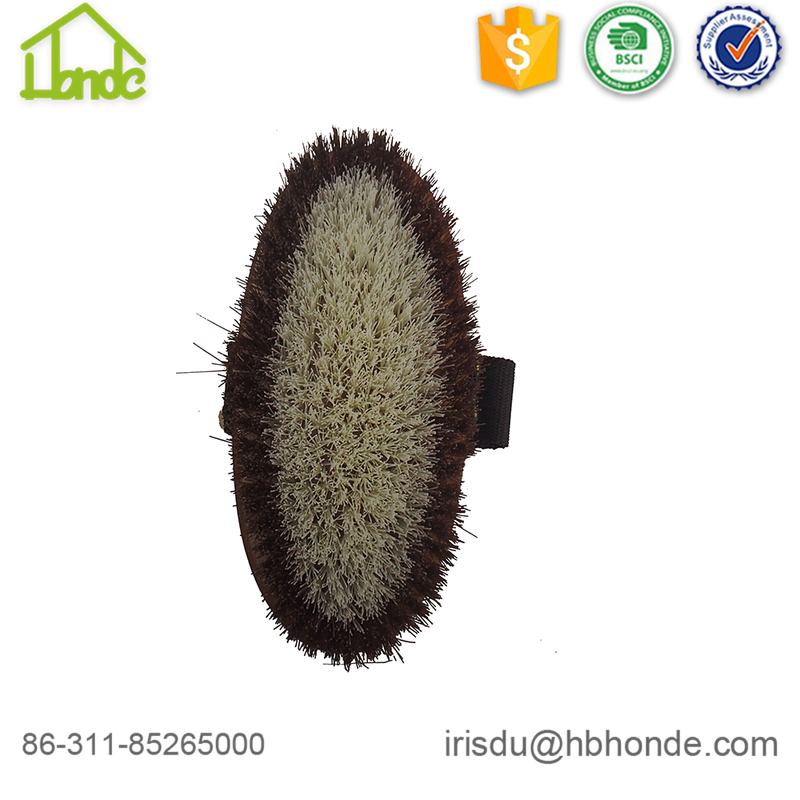 Except for horse body brush, we also produce horse face brush, horse tail brush, Horse Care Grooming Tools Set Horse Brush. 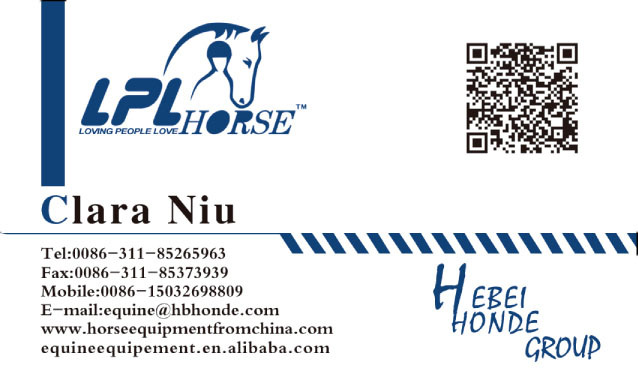 We also produce Horse Grooming Kits for you. 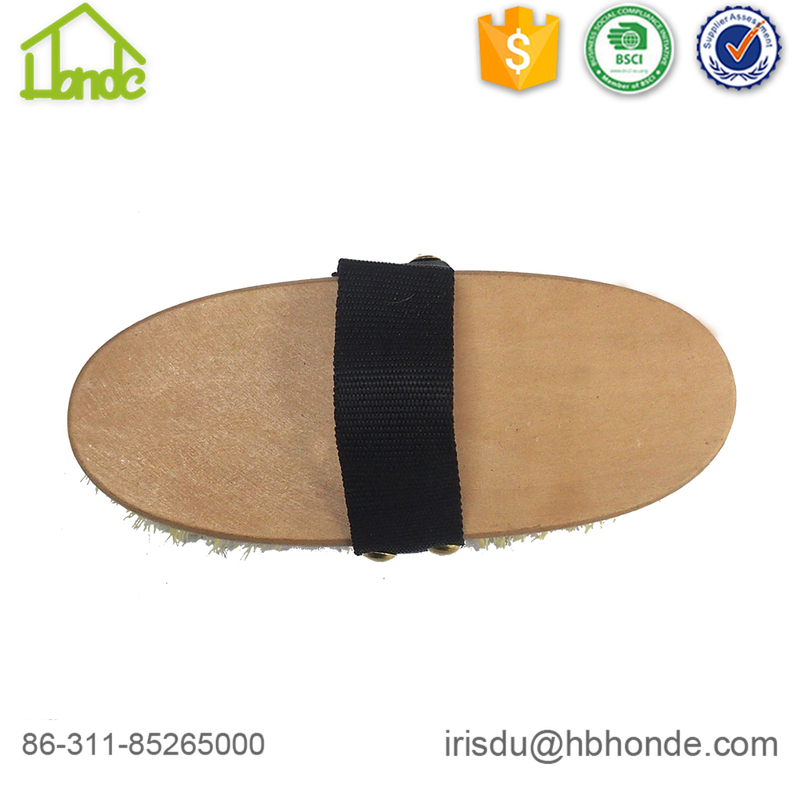 including Horse Hoof Pick, Horse Sweat Scraper, Horse Comb etc. Having done inport and export buiness for more than ten years, we have full experience do make production and give you considerate service. 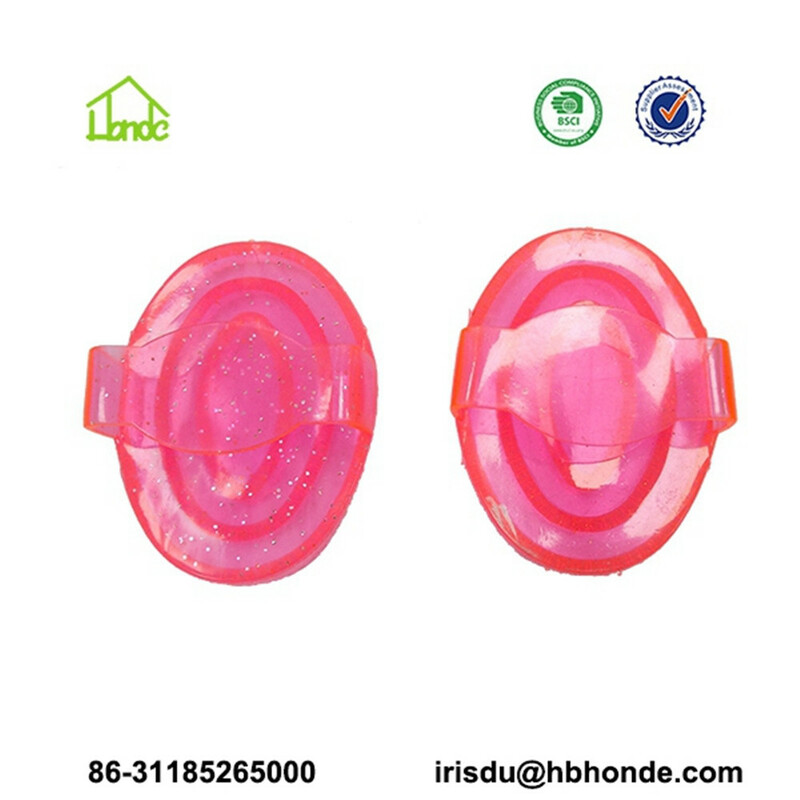 We have warehouse in United State and Europe, which can provide you timely deilvery when you place an order. We expoort to US regularly every month. If you your order quantiy is small, we can add your products to our container and can reduce your import cost. We have full experience of making custom clearance documents, which help you make custom clearance smoothly. We have company and professional sales in America, which help you solve products questions and purchasing questions immediately. We go to Spoga exhibition to display our products and meet our long term cooperation customers for further communication. If you have time, you are welcome to our booth in Cologne to talk more cooperative goals. You can show me your idea or design (sketch) or leave me sample. 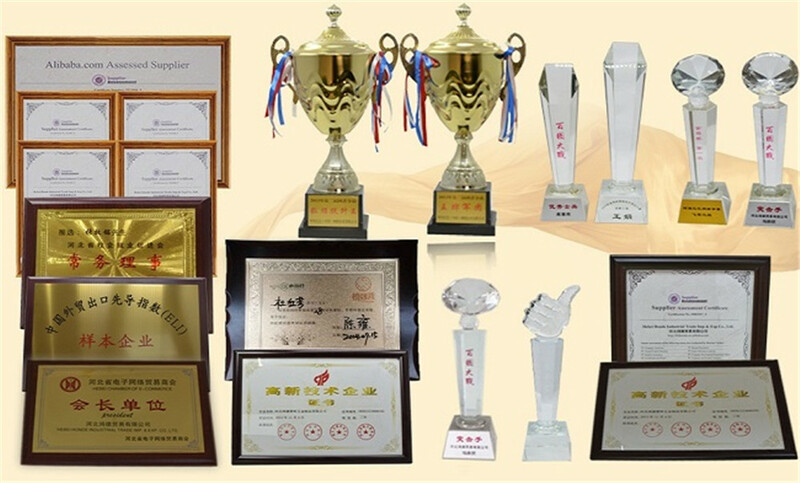 I am willing to make sample for you checking quality before bulk production. 1. What kind of horse brush material do you use? 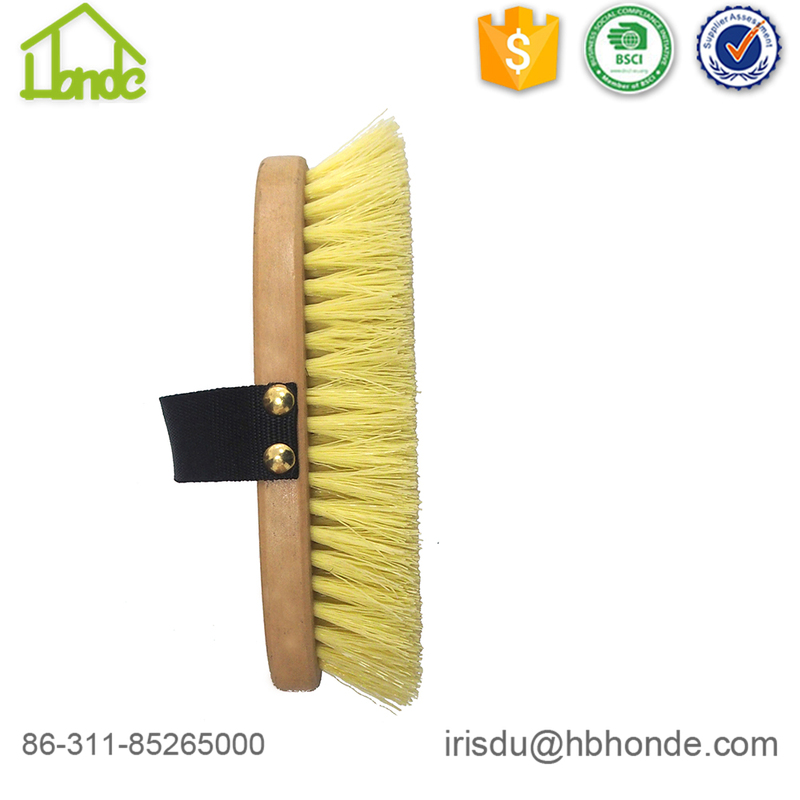 We can produce Wooden Horse Brush, foam horse brush, plastic horse brush. Several bristle is for your reference, PP bristle, hog bristle, horse hair, mexico's mane etc. 2. What style of brush can you make? Horse body brush, hore face brush, horse mane and tail brush etc. 3. What color can you produce? Looking for ideal Horse Hair Brush Manufacturer & supplier ? We have a wide selection at great prices to help you get creative. All the Grooming Horse Hair Brush are quality guaranteed. 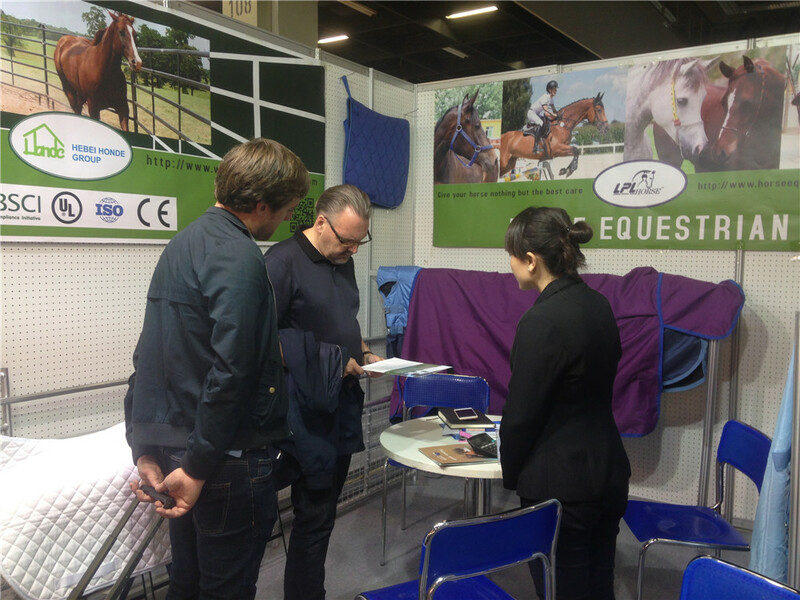 We are China Origin Factory of Equine Grooming Horse Hair Brush. If you have any question, please feel free to contact us.